You're at the right spot! Download the hubEngage Demo App Today! 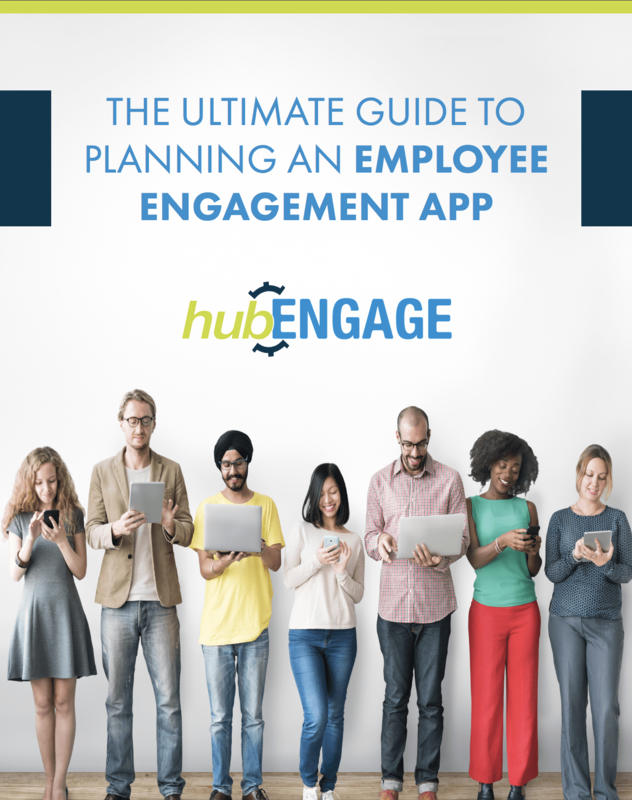 Using hubEngage’s employee communications and engagement platform, the company recently debuted its new MyESA mobile app for associates. 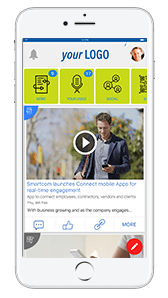 After the first year of deployment of the hubEngage employee communications and engagement app platform, Norican is seeing higher engagement and employee satisfaction levels globally. The Smartwool Insider app takes an educationthrough-entertainment approach. It informs salesassociates with regularly refreshed videos, productinsights, and news stories.